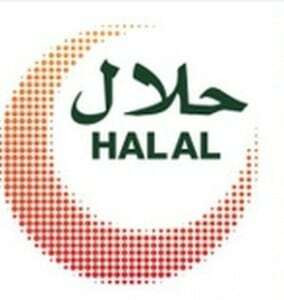 DUBAI: The UAE has received Malaysia’s recognition of the ‘UAE Halal Products Control System,’ national certificates and the national Halal mark, which will facilitate the trade of UAE halal products and ensure acceptance in Malaysian markets, as well as markets that accept Malaysian halal systems certification, which contains 60 markets globally. “This UAE-led initiative, a first of its kind in the Arab and Middle East, will open up export horizons to producers in the country, as well as export and re-export support to dozens of new markets, which is positively reflected on the support and encouragement of international industries, especially in the markets of East and South East Asia and the Australian continent, and also contributes to food security in the country,” he added. The Malaysian Department of Islamic Development, JAKIM sent ESMA with the official recognition certificate after the UAE hosted a Malaysian delegation that reviewed the UAE Halal Control System Global Practices. According to official reports, bilateral trade between the UAE and Malaysia amounted to US$6.1 billion last year. Malaysia’s total exports to the UAE amounted to about $3.04 billion, and the value of imports reached $3.59 billion, representing a growth in intra-trade.